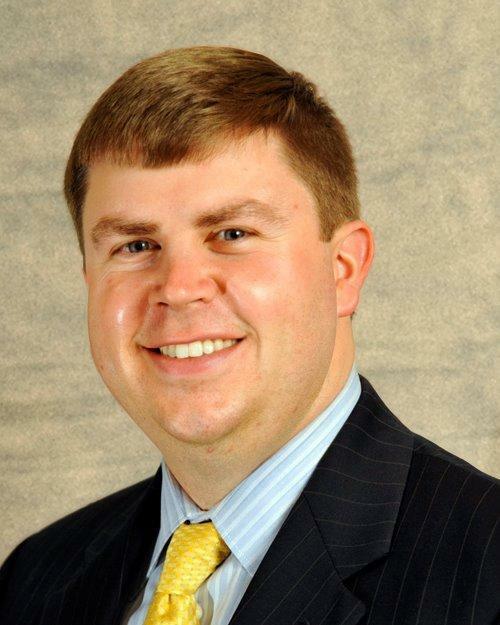 Blair grew up in South Carolina and studied at Batesburg-Leesville High School, South Carolina Governor’s School and Clemson University. 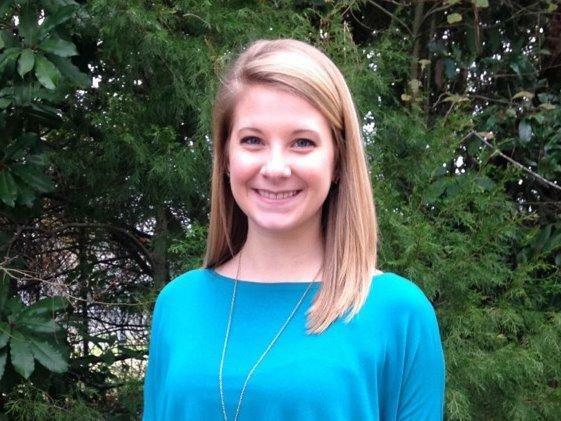 She is passionate about her community and loves helping local families learn to choose coverages that will work to protect what matters most to them. 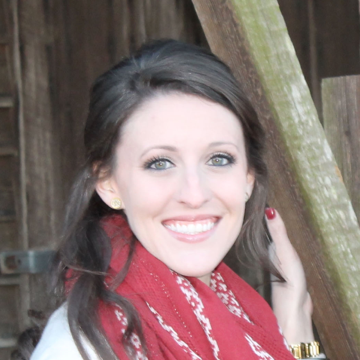 In her time outside of the office, Blair enjoys graphic designing, volunteering for the children’s ministry of the First Baptist Church of Batesburg and spending time on Lake Murray. 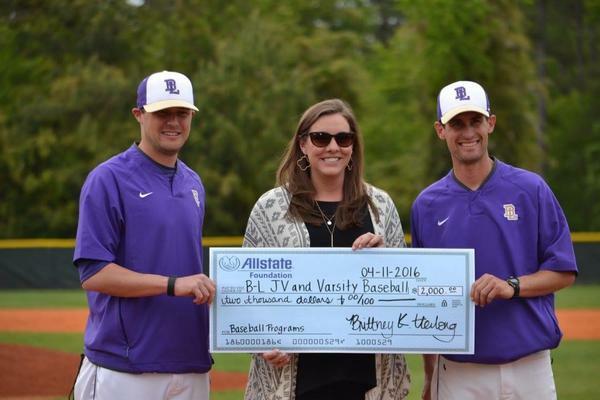 Olivia joined my team in 2014 after graduating from Batesburg-Leesville High School. She has a big heart and goes out of her way to assist customers. If you have questions about learning to choose different coverages that can work to protect your most important things, Olivia is happy to help! When she is not at work, Olivia enjoys boating on Lake Murray and shopping on Main Street in Leesville. We are located across the street from Walmart on Hwy 23 in Batesburg-Leesville. Our office is attached to Wiz's Eatery. Proud to serve the areas of Batesburg, Leesville, Ridge Spring, Ward, Johnston, Saluda, Monetta, Prosperity, Edgefield. Call or email me today for a personalized insurance review. 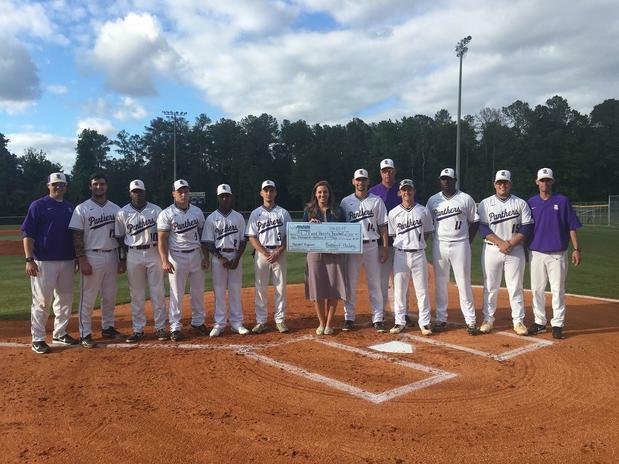 In April our agency volunteered for the baseball programs at Batesburg-Leesville and was issued a grant in the amount of $1000 for each program from the Allstate Foundation to better the lives of youth in our community. 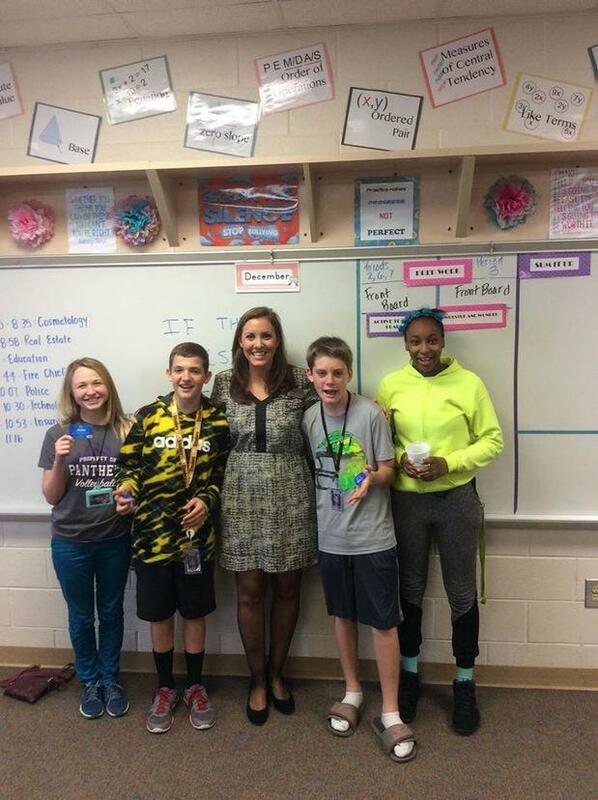 Brittney Herlong speaking to students at Batesburg-Leesville Middle School about the insurance business and her life as an Allstate agent. 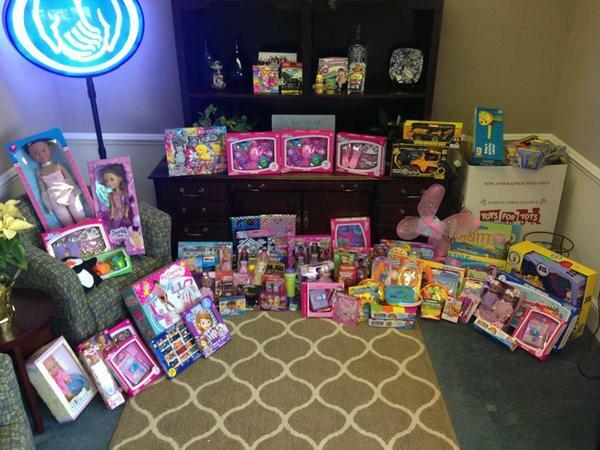 We collected "toys for tots" in hopes of lighting up the faces of many needy children during Christmas. 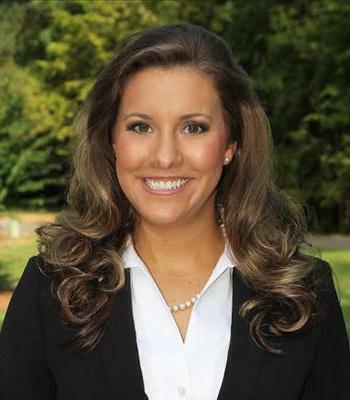 Brittney Herlong is insurance licensed in the state(s) of Georgia and South Carolina. 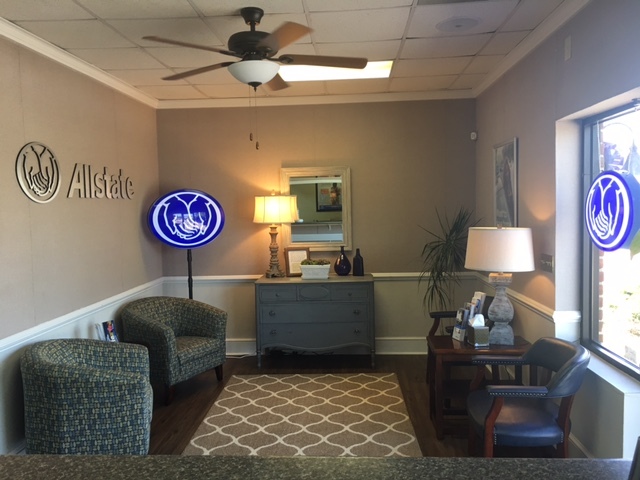 If you do not reside in the state(s) of Georgia or South Carolina, please go to the Find an Agent section on allstate.com to search for another Allstate Agent or Personal Financial Representative.